We are the best PUF slab manufacturer and PUF slab supplier reliable company in Pune, Maharashtra, India. 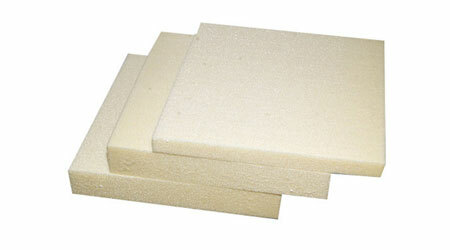 PUF slab is one of most cost-effective thermal insulation inflexible Polyurethane Foam Materials that use in construction and industries. Any kind of construction, where temperature and energy savings are a matter of concern for us, this is the first choice. The applications of these PUF slabs are largely on the ground for insulting roofs and walls of cold storage, freezer rooms and civil buildings. 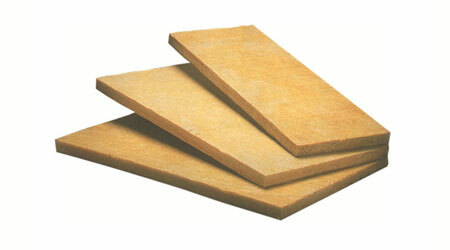 We provide PUF slabs in Pune, Maharashtra India. We also provide PUF Slabs with craft paper or aluminum foil lamination. Why Choose Us For PUF Slab? Our PUF Slabs are ideal for building plant dimming walls quickly and cost effectively due to minimal waste and less installation time frame than conventional building materials. In addition, their PUF Slab allows these wall systems to be moved or re-positioned - a correct solution that adheres to changing business needs. Whether you need to make the office space in your factory, attach the powder coating operation, or split the floor from the floor to the roof, then we also available to provide you this product and services. To create temperature and humidity-controlled enclosures, to cover an area completely, reach the height of 50 feet above the floor to ceiling. These wall-splitting models are ideal for building temporary demolished walls or permanent enclosures to increase workflow efficiency, due to their prefabricated design, these modular wall systems are easily integrated with each other as well as the structure of the existing building. A Wing, 4th Floor, Sagar Complex,Old Mumbai-Pune Highway, Kasarwadi, Pune-411034, Maharashtra INDIA . Elements Technofab Pvt. 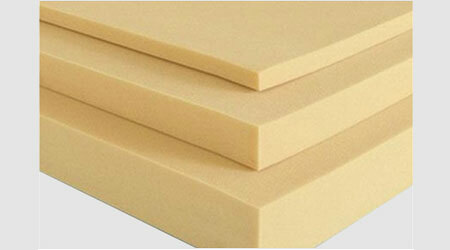 Ltd. is engaged in manufacturing of best in class PUF Panels and its accessories. We are subsidiary of “DHOOT GROUP” which has benchmarked in the field of construction since 1975. Copyright © 2018 Elements Technofab Pvt. Ltd. All Rights Reserved. Designed & Developed by Clinchsoft.